If you ever thought about changing the windows of your house, you should know that Junta de Andalucía offers a financial grant. 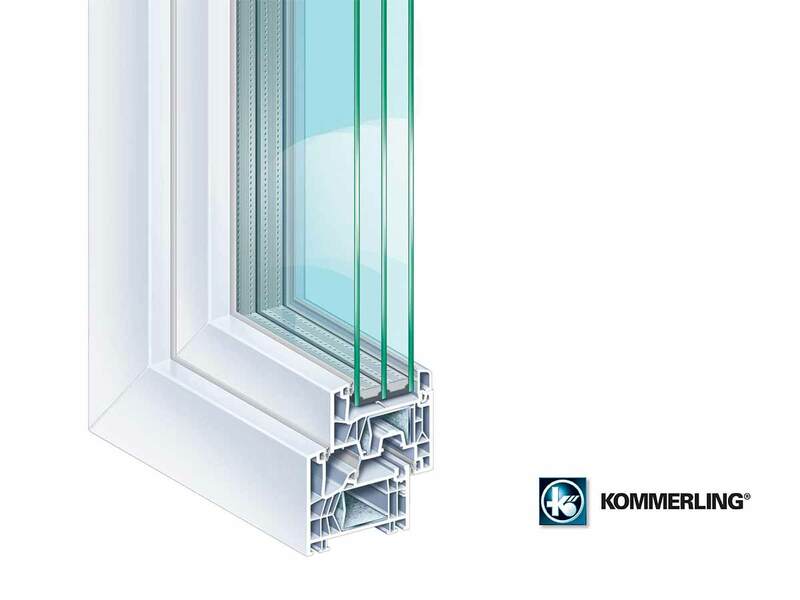 This grant’s objective is to improve the energy efficiency of your home thanks to the use of aluminium or PVC windows with highly efficient thermal insulation. You could be eligible for a grant towards the cost of changing the windows, enclosures, roofs, floors, solar protection, air conditioning and lighting of your home. It is possible for everyone to benefit from this grant. Whether you are the owner, usufruct or leaseholder of a property located anywhere in the Andalusian region. Eligible actions for your habitual place of residence or local work. Tecnopvc is a collaborating entity of the programme for the sustainable energy development of Andalusia. This grant is assured with a minimum of 60%, up to 70%. The grant is guaranteed in all cases in which the aforementioned requirements are met, until the budget which was allocated to the Junta de Andalucía for the change of windows is exhausted. These grants are within the Programme of Incentives for the Sustainable Development of Andalusia until 2020. NO COMMITMENT – even though a budget has been approved. We take care of all stages (request, installation, justification, etc.). You should not be left with any debt with the State Treasury, Autonomous Treasury or Social Security. Your ID must be updated with the address of your usual residence. You must request a Work License for the action (ineligible cost).